The old village lives again at Cima Sappada since the typical architecture of the houses and other buildings has been preserved over the decades, such as the old dairy, the smokehouse, the Giuseppe Fontana Museum; a visit to this village offers a very characteristic and authentic glimpse of the life of Sappada country folk. A walk among the houses of the village of Cima Sappada over level ground, suitable for everyone. 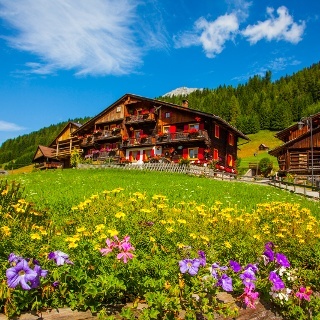 Leave the car in a car park in Cima Sappada and set off on a circular route among the old houses.